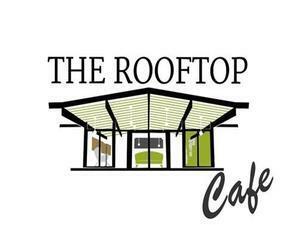 Rooftop Café at Kala Sangam07729 211932 work CafeWe are a independent café and conferencing business set in a creative art centre in the city centre of Bradford. Using fresh and locally sourced food from the Yorkshire area. We cater for large parties & events of up to 130 people or small bespoke groups on request. We are a independent café and conferencing business set in a creative art centre in the city centre of Bradford. The idea of the café was to produce a new option to the Bradford customer and work in partnership with local business’s and Kala Sangam Arts Centre.